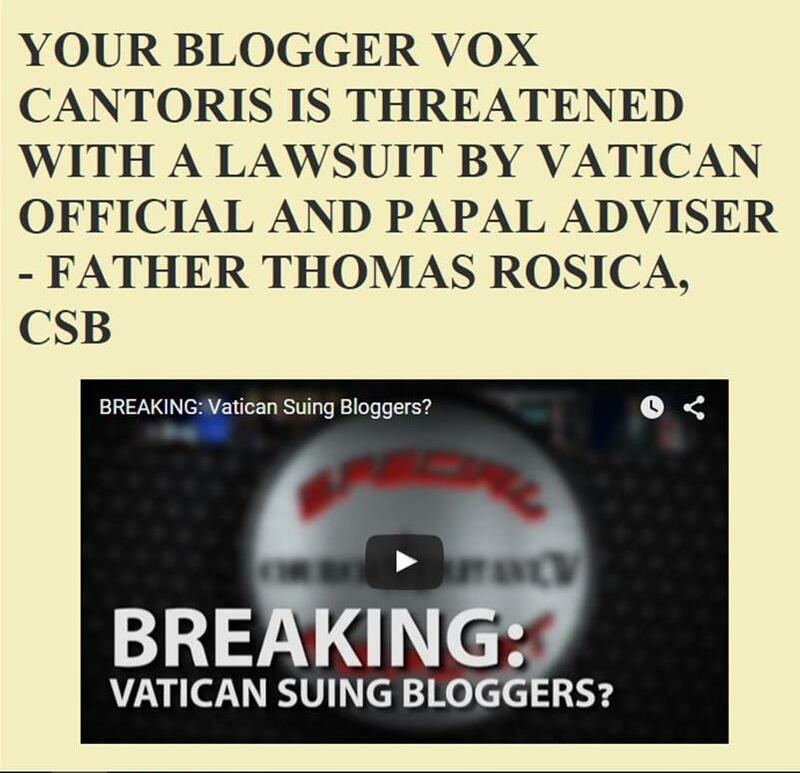 Vox Cantoris: Are Canadian Bishops and Development & Peace manipulating Catholics for the Liberal Party and the NDP Socialists? Are Canadian Bishops and Development & Peace manipulating Catholics for the Liberal Party and the NDP Socialists? The Canadian Conference of Catholic Bishops has issued its advisory on the Canadian election. As referenced previously, there is a little and not so subtle reminder about voting for a "Just Society" a phrase coined by Pierre Elliot Trudeau. Perhaps it is Canada's bishops desire to see Catholics vote Liberal. Now, we have Development and Peace (not one penny to them) getting into the subliminal act. 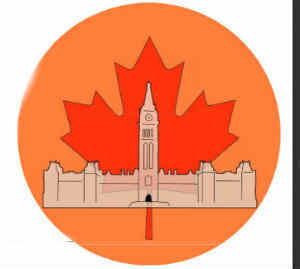 A blatant logo of the Maple Leaf and Parliament in Liberal red and NDP orange and not a hint of Conservative Party blue. Do you idiots at D&P and the CCCB think we're stupid? Go ahead, ruin Canada and the lives of your children and your own when you grow old. Go ahead and ruin the best place to live on the face of the earth. Go ahead and vote for pro-baby killing and pro-euthanasia parties. Go ahead and you'll stand in line right behind these trying to explain why you knowingly voted to elect politicians who believe that killing babies in the womb and the elderly and infirm is acceptable. Good luck to you on that day. As for D&P, not one penny. Not one! Development and Peace, finances "Movimento dos Trabalhadores Sem Terra" (Landless Workers' Movement) a comunist organization in Brasil. I stoped giving $, 7 years ago.